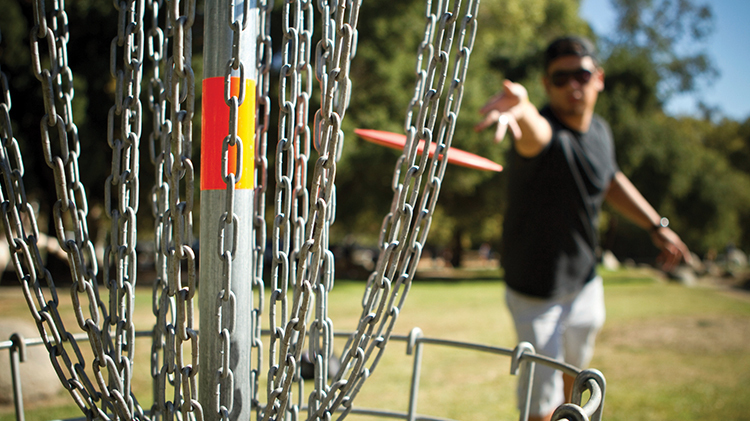 Date: Feb 17 2019, 10 a.m.
Join BOSS for a Disc Golf Clinic! Players of all levels are welcome to attend this clinic. Beginners will receive instruction that will help you kick off a new hobby. Then take off on the course to try your new skills! Bring your own discs or borrow ours! Open to Single Soldiers only.